Axion, resource recovery specialist, believes easy kerbside collections for consumers that focus on consistent quality are essential if the UK is to boost plastics recycling rates and meet current targets. 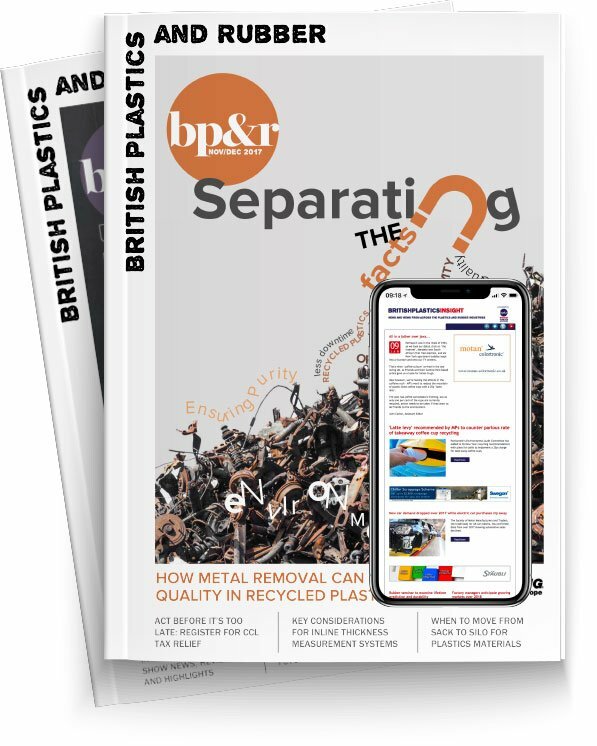 The company believes looking ahead, a ‘full reform’ of the recycling infrastructure is needed to tackle all types of packaging waste, including pots tubs and trays (PTT) as well as plastic film. Additionally, to get more consistent collections, the focus of the message should be changed to encourage collecting all packaging types, but of a better quality.